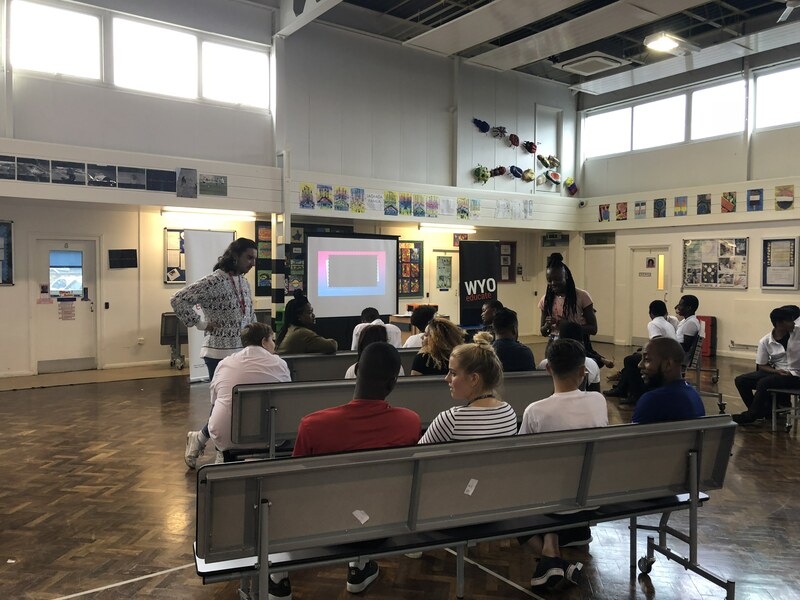 Mayesbrook Park is a small local school based in Dagenham providing full-time education places for 11- to 16-year-olds who have been permanently excluded, are on shorter fixed-term exclusions or are attending Positive Return programmes. 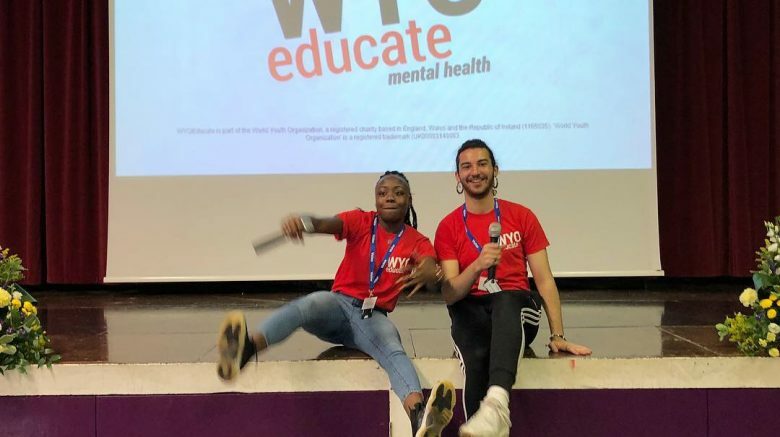 WYO Educate delivered our mental health workshop to the entire school (roughly 30 pupils). WYO Educate workshops last just over an hour and cover topics such as depression, anxiety, eating disorders, exam stress, healthy lifestyles and issues around confidentiality, friendships and getting the right support. Mayesbrook Park also has a Mental Health First Aider on site – which is another sign schools are doing more to tackle mental health related problems within education. Sanders was another school WYO Educate recently visited. The program delivered two workshops for their year 9’s and year 10’s. Due to recent events at the school, WYO Educate was called in to deliver our mental health workshop and help students open up about their individual mental health, open discussion and for us to sign-post where to get support when a student needs it. Finally, congratulations to our new facilitators (Luke and Tiah), who done a fantastic job delivering both workshops to Mayesbrook Park and Sanders School.